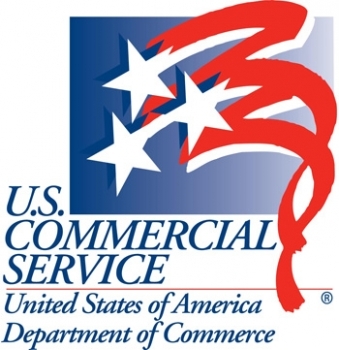 The Commerce Department’s International Trade Administration works hard to help companies that are ready to export compete and succeed in global markets. We want to emphasize that it’s never too early for entrepreneurs to start thinking about exporting – determining financing needs, targeting markets, conducting research, etc. As we’ve worked with global startups, we’ve learned it can be difficult for entrepreneurs to connect to existing resources to help them go global. We realize that start-ups differ in their capabilities at various stages of the business development process, but want to help young businesses incorporate export plans into their business model as early as possible. One great way to get started is to be a part of ExporTech, which can help your company develop its export plan, then have it vetted by a panel of experts. More than 575 companies have participated in Exportech, with an average sales increase or retention of $770,000. Secure access to capital: Many local and state governments have seed capital and investment programs just for their states’ entrepreneurs and startups. Many states have small business development programs or startup-specific outreach programs designed to assist entrepreneurs to access capital- as well as educate them on best practices. On the federal level, there is the Small Business Administration, which has programs like the U.S. Small Business Investment Company program. A list of other loans directed towards helping small businesses go global can be found here. Secure your Intellectual Property: In order to increase the confidence a startup requires for going global, we need to ensure they know about what our U.S. Patent and Trademark Office (USPTO) is doing to protect American start-up’s intellectual property. Here are five simple steps to get started, and you can find more information at stopfakes.gov. Do your Research. One important thing you need to figure out is the right target market for your exports. Understand the market trends and figure out your company’s competitive advantage. You can find market research reports on export.gov or by visiting your nearest Export Assistance Center. Here are some other important questions you should answer from the start. Find the Right Partners. Every market is different, and having a good partner on the ground -- whether it’s your legal representation, a distributor, or a sales representative – can make a huge difference in your company’s success. Consider ITA’s Gold Key Matchmaking Service to help you find the right partner for your needs. By helping America’s high-growth start-ups go global, trade will become a broader part of doing business in the United States. The International Trade Administration and the Department of Commerce are committed to enabling our next generation of globally fluent businesses. Contact your nearest Export Assistance Center to get started. 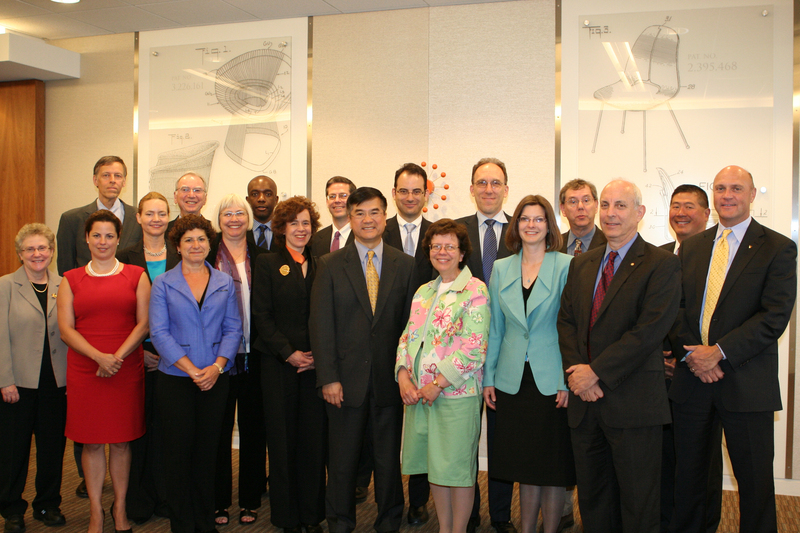 The Innovation Advisory Board held its first meeting today at the United States Patent and Trademark Office in Alexandria, Va. Acting Deputy Commerce Secretary Rebecca Blank led the meeting and Secretary Gary Locke welcomed and thanked the new board members for their service. The 15-member board will guide a study of U.S. economic competitiveness and innovation to help inform national policies at the heart of U.S. job creation and global competitiveness. In the State of the Union, President Obama launched a commitment to winning the future by out innovating the rest of the world. 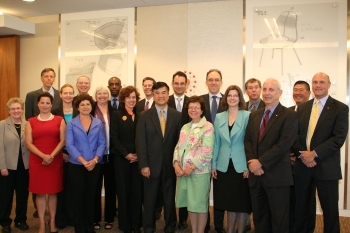 The board will build upon the early work and findings of the President’s Council on Jobs and Competitiveness and Startup America to advise the U.S. Department of Commerce as it produces a report by January 2012 assessing America's capacity for innovation and our global economic competitiveness. The study will analyze all facets of the economy impacted by national policy, including trade and exports, education, research and development, immigration, technology commercialization, intellectual property and tax policy. The Innovation Advisory Board was established by the America COMPETES Reauthorization Act of 2010, signed by President Obama in January of this year. See list of board members. See a statement on today’s inaugural meeting from Acting Deputy Commerce Secretary Blank.